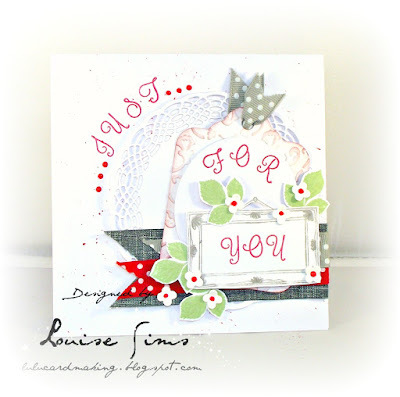 Louise Sims Papercrafter: What's a Tonic Tuesday Takeover? What's a Tonic Tuesday Takeover? Yep, it's Tonic Tuesday Takeover on my blog as I have noticed there are simply oodles of projects I have made for a new launch on Hochanda or alternatively, projects I simply was just inspired to do. 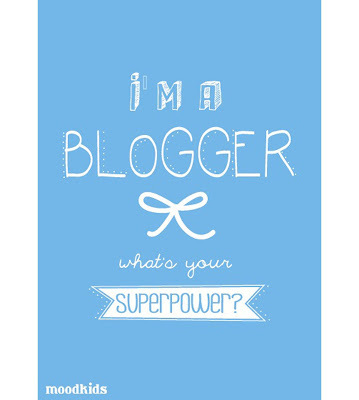 So thought a as it was Tuesday a bit of alliteration was in order ... .well, why not. I began by making a doily using the Celtic Circle dies and then layering a tag on top. 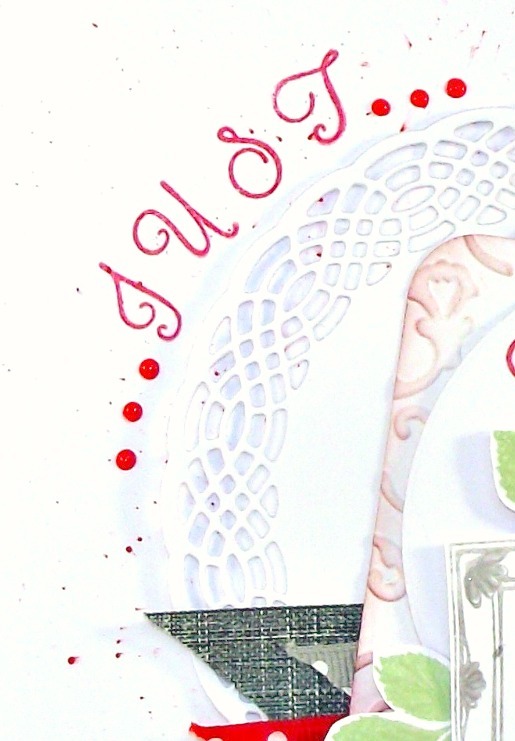 The tag was embossed with the Diamond Trellis folder and edges inked with Nuvo Poppy Red Hybrid ink. I die cut an oval and stamped the 'FOR'. Next I stamped the large frame from the Initial Frames set in Metro Grey and added the 'YOU' inside, (in Poppy Red). I cut out the frame and layered it on to my tag. I began sticking my elements down on to my card base adding layers of ribbon pennents. 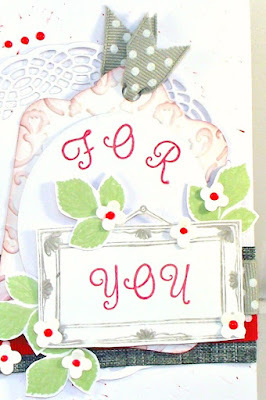 Once happy, I stamped the 'JUST' - again in Poppy Red - and added some Red Berry crystal drops. As a finishing touch, I added some stamped leaves - from Bunched Bouquet stamp set - and flowers made from the waste of the Curved Crosses framed screen die; finished off with Poppy Red crystal drops. Still struggling here with the headache/eye ache. My Dr believes I have an infection and given me a full MOT ... literally! That means I can sit back and let my secretary take over typing my posts and if I'm honest, quite enjoying the whole process! Beautiful card - very delicate and elegant. This is gorgeous!! I love the layout. Thanks for sharing at Always Fun Challenges.